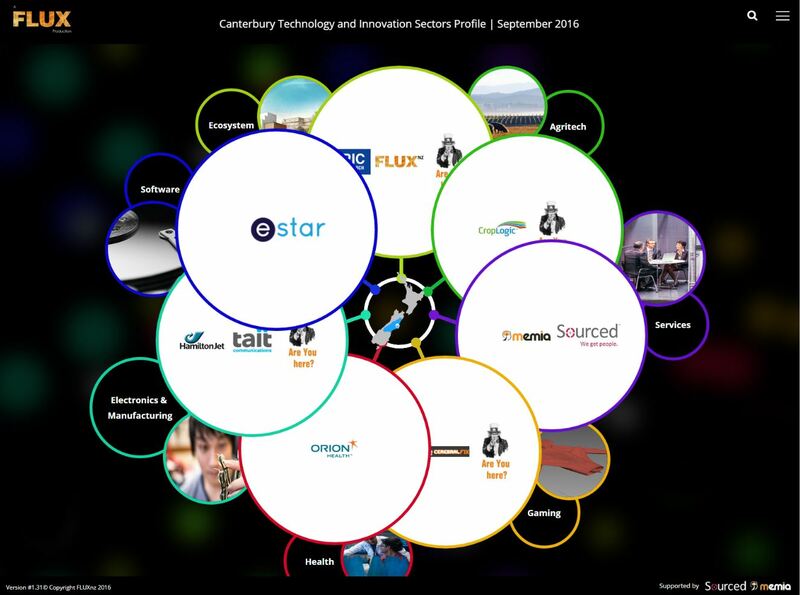 FLUXNZ is a new initiative dedicated to providing news, data and insights relating to the growing New Zealand technology industry. Founded in 2013, FLUXNZ is a joint venture between Sourced, Memia, and associates. In 2016, Jason (Sourced) has taken FLUXNZ in a new direction in informing the masses, and has launched the first version of the famous poster in a digital format. Not only does this mean we stay up to date, but we are also able to showcase and provide more information on the whole sector, rather than a few.